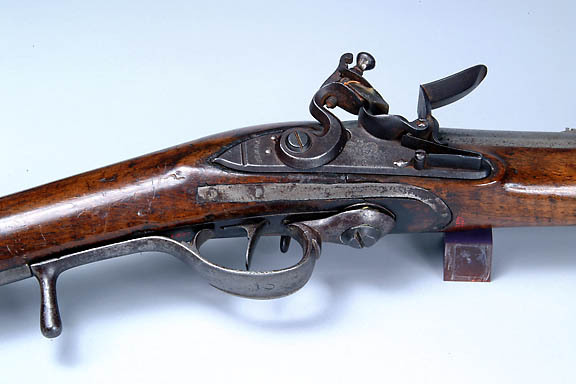 Major Patrick Ferguson patented this breech loading flintlock rifle in England, 1776. Only about 200 were made. The number '2' stamped on the trigger guard distinguishes this one from the others.